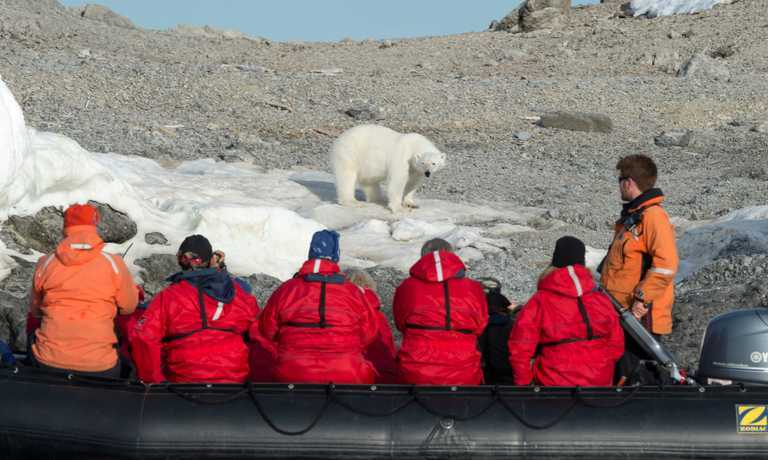 Guided by an experienced team who know the best places in Svalbard for wildlife encounters, make the most of each day’s local ice and weather conditions. Fully immerse yourself in this Arctic archipelago, exploring by zodiac and on foot. Optional kayaking on select departures. 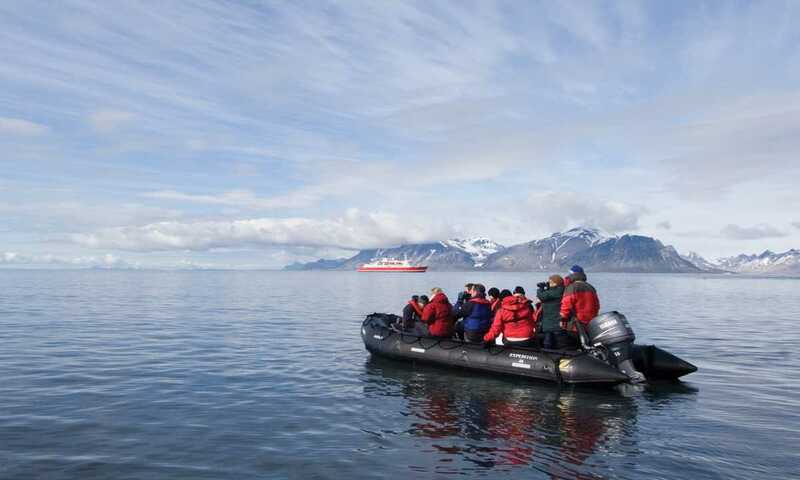 Transfer from Longyearbyen to the ship for a late afternoon embarkation: begin your adventure today! There are no planned activities so feel free to explore or rest up for the excitement ahead. Embark on the ship in the afternoon, join your fellow passengers to take your group transfer and begin your journey. This voyage is spent travelling in the world in which the polar bear survives. Our wildlife viewing opportunities are enhanced by exploring as many remote areas as possible. Spotting wildlife like the Arctic fox, Svalbard reindeer, and land or sea birds can be difficult, but well worth the effort. 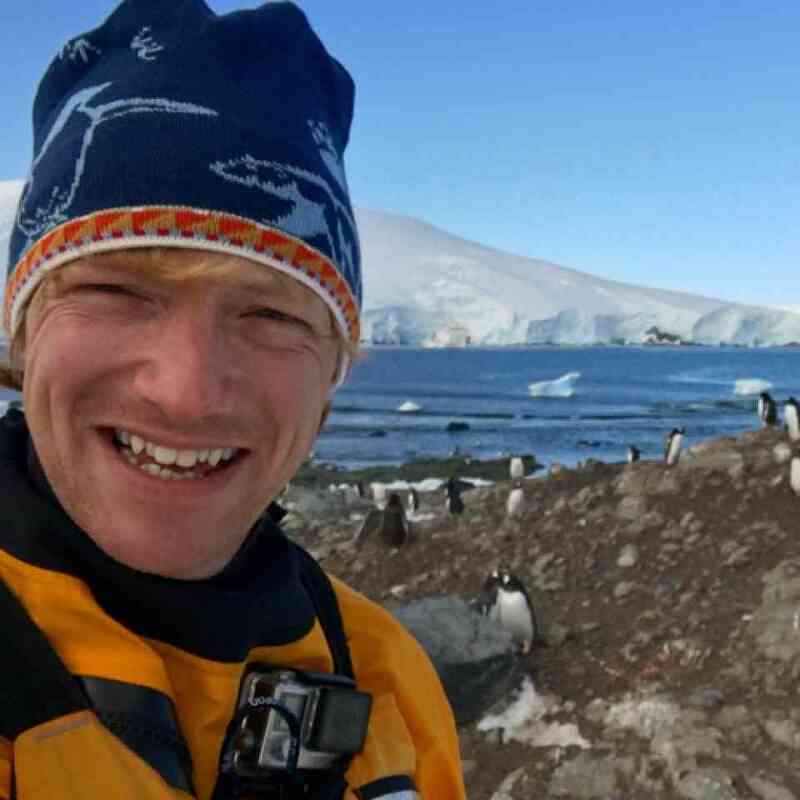 Ice and weather conditions permitting we can explore near sea ice, through fjords that lead to glaciers and icebergs, and discover bird nesting colonies, all from the platform of the ship. 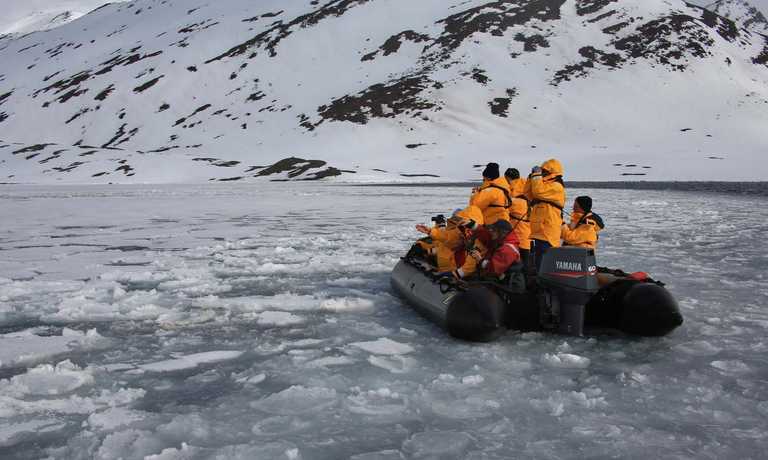 Alternatively, hop in a Zodiac to explore more closely, or be brought to land to visit historical sites and experience the tundra. We are always on the lookout for wildlife, ranging from endangered and rare polar species to sea mammals and birds. And, of course, we'll have our eyes peeled for polar bears - they can be found all throughout this region, but finding them can require patience and persistence. Come join us in the search!region, but finding them can require patience and persistence. I really like this ship's style. A proper expedition vessel with all the kit and caboodle that goes with that. Please note: dates and costs for 2020 are currently provisional but we are able to secure advance bookings, please contact us for more details. For those travelling solo and want their own cabin, the single supplement in a twin cabin is 1.6 times the cost of a single berth. However, there is no single supplement for passengers willing to share a cabin. Child Policy: Children aged 10 years old or over can join this voyage.